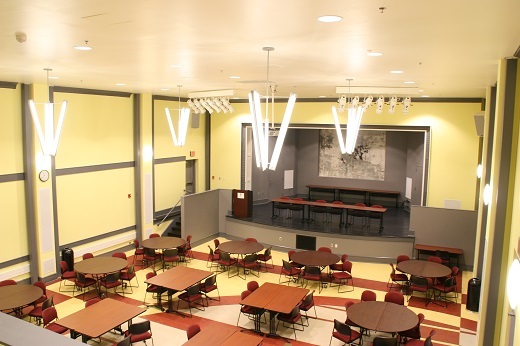 The Claude Moore Education Complex houses a Theatre, a Dining / Multi-Purpose space, a Bistro, and a Culinary Kitchen for training in the Culinary Arts. 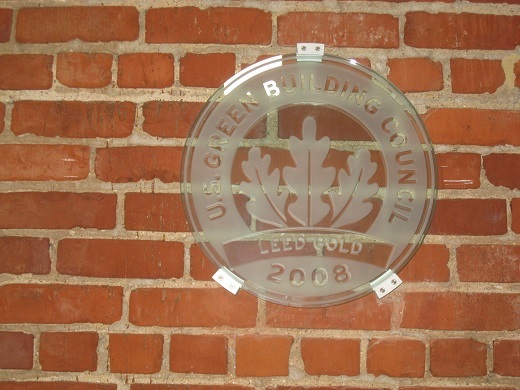 The project achieved a LEED Gold level certification from the USGBC under the LEED 2.1rating system. 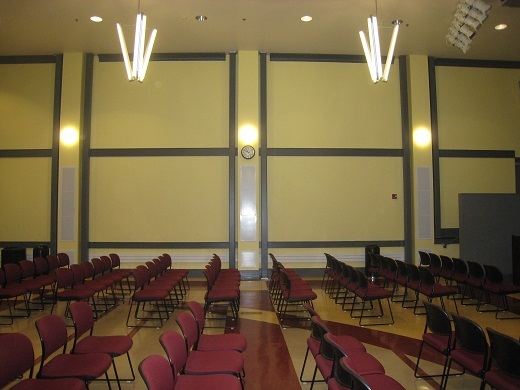 Notable building features include a high performance building envelope, low velocity air distribution, displacement ventilation in the theatre space, variable volume kitchen exhaust and make up air controls. Staengl Engineering created a Computational Fluid Dynamics (CFD) model to evaluate performance of the theatre’s displacement ventilation system. 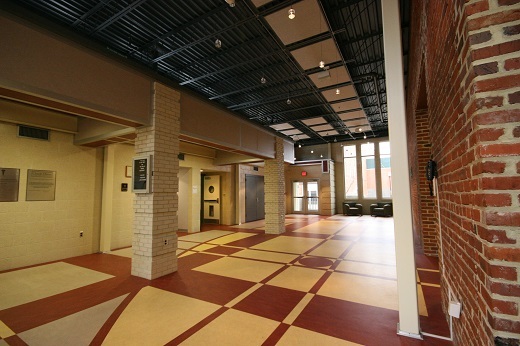 Energy modeling predicted the building would use 35% less energy than a code baseline building. "Our work with the staff of Staengl Engineering allowed us to more easily achieve our LEED Gold Certification – and exceed the client’s expectations. We appreciate their thoroughness and expertise and look forward to working with them again!"